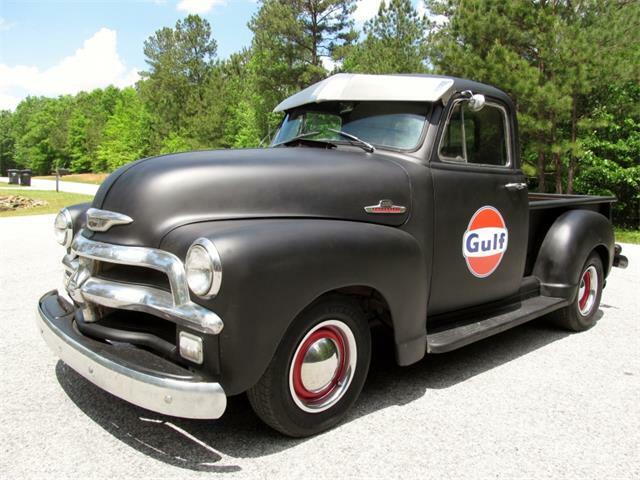 Many devoted car collectors and NASCAR fans were surprised last week by the appearance at Mecum Auctions’ inaugural Glendale, Arizona, sale of three No. 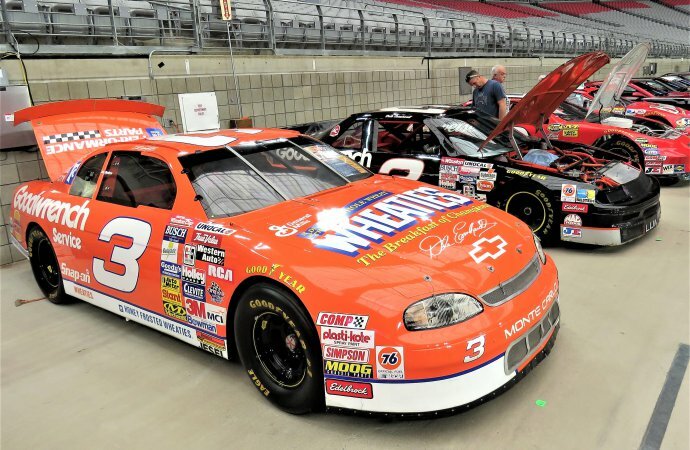 3 Chevrolet competition cars reputedly raced by the late Dale Earnhardt, as well as two NASCAR racers said to have been driven by his son, Dale Jr. The rumors quickly started flying that these NASCAR race cars were not all they were cracked up to be, fueled by a tweet from Dale Earnhardt Jr. that cast doubt on their authenticity. He urged potential buyers to be cautious of any one of them considered for purchase. “I’d be very very leery of the exact history of the car, if and where it raced, and by whom,” Earnhardt tweeted. 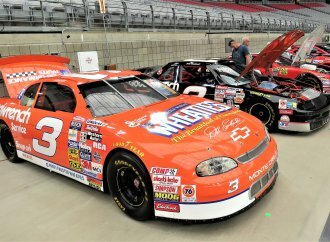 The five NASCAR racers were part of a 20-car consignment called “A Collection Devoted to Dale Earnhardt,” which also included special-edition production Camaros and Corvettes and a couple of Hummer H1 SUVs. 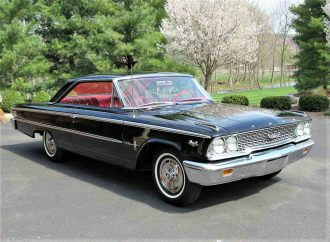 Neither the owner of the collection nor whomever consigned them to the Mecum auction was revealed. 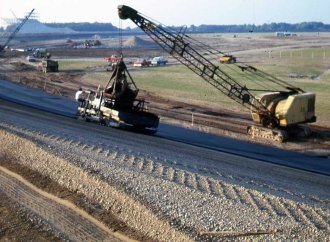 The NASCAR racers raised eyebrows, especially after a few published reports questioned whether they were being misrepresented at the auction. 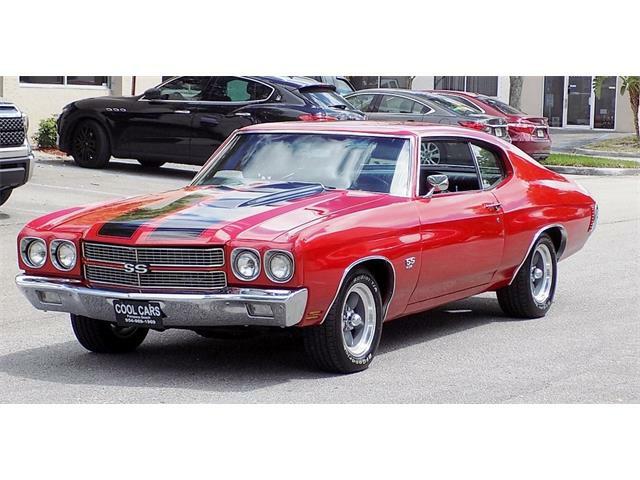 Four of the cars were sold on Saturday at no reserve, each bringing considerably lower results than expected, in the $40,000 to $50,000 range. 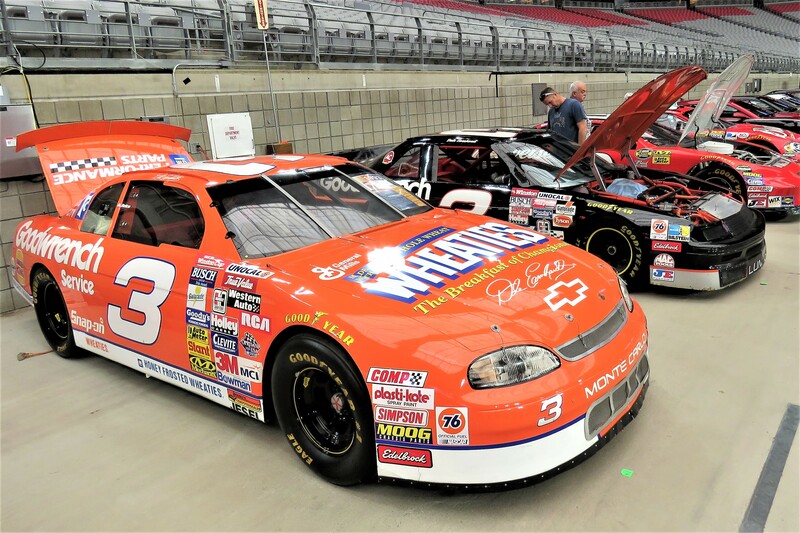 The premier offering of the group, a 1994 Chevrolet Lumina that Mecum listed as “one of the most famous cars in the history of NASCAR” in which “Dale Earnhardt clinched his 7th NASCAR Winston Cup Championship,” failed to reach reserve with a high bid of $190,000 and did not sell. The estimated value shown in the catalog was $200,000 to $300,000. The cars are gone but the questions linger. Were these racers that actually saw action on NASCAR tracks driven by the famed father or son Earnhardts? Or were they misrepresented, perhaps fraudulently? Jay Pennell, a spokesman for Richard Childress Racing, for whom Dale Sr. raced during the era of the auction cars, provided further doubt as to whether they are genuine. RCR keeps close records about its past track cars and maintains its own museum collection of most of them, he noted. Research showed that the No. 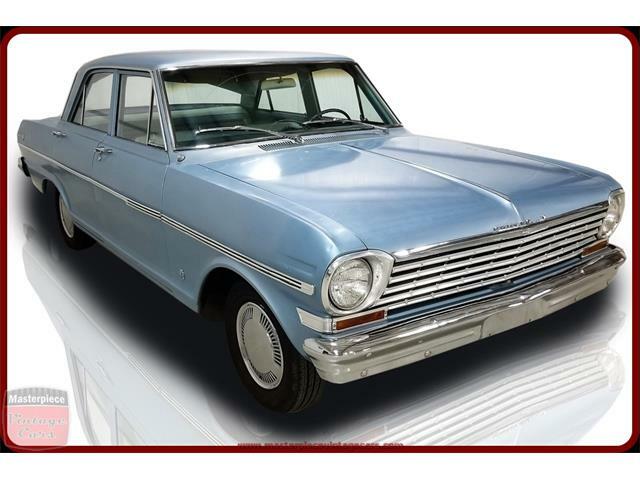 3 cars at auction were not raced by RCR but served as promotional cars, Pennell told ClassicCars.com Journal. They are actual operational race cars that might have had some track time after leaving RCR, he said, but they are not as they are claimed to be. “Once we became aware of these auction items, we became suspicious and did some digging,” Pennell said in a subsequent email. 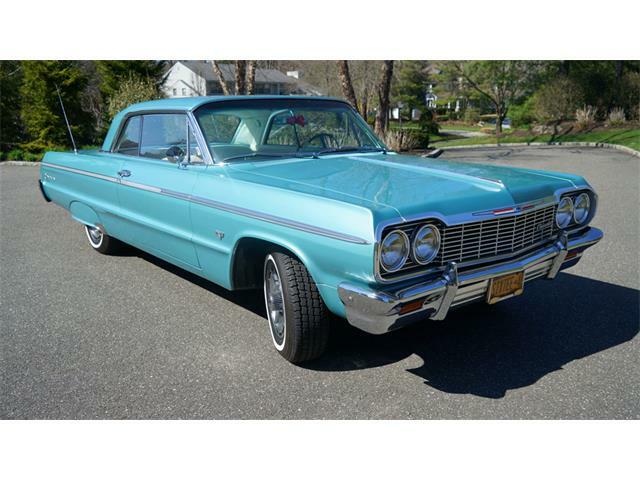 “The cars that were on the listings were show cars, not the ones indicated in the (Mecum catalog) descriptions. RCR keeps detailed logs of chassis numbers and their locations. 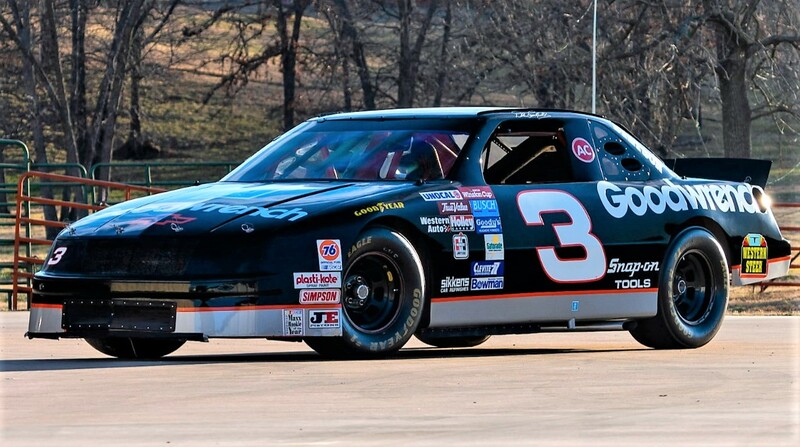 The star car of the Dale Earnhardt collection, the ’94 Lumina, is especially problematic because the chassis number in the catalog description does not jibe with RCR records. The number noted by the seller for the Lumina is 9309, which was not used on the chassis of any RCR race cars, the racing team said. 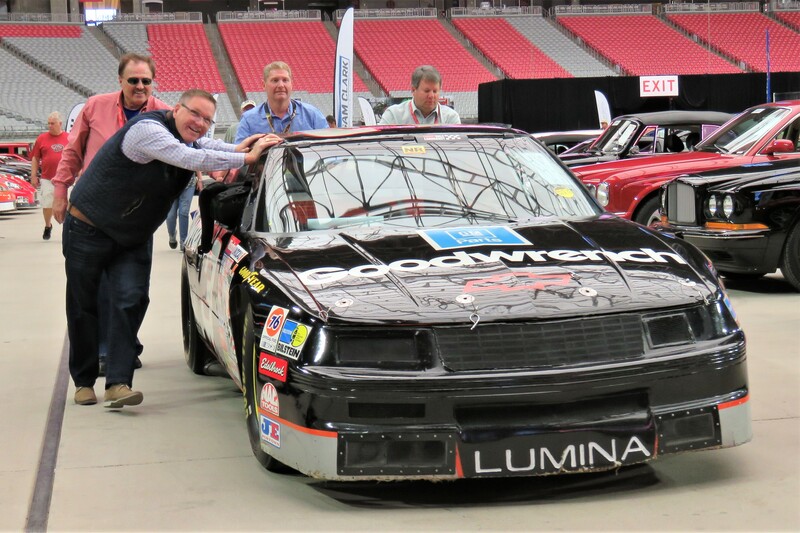 According to a report in Autoweek, the actual Lumina in which Earnhardt clinched the championship that year is sitting in the Childress collection, a spokesman for the race team told the magazine. The whereabouts of the two other No. 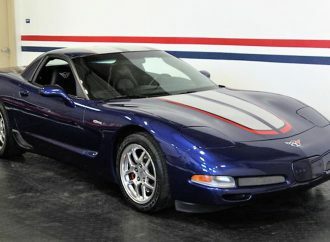 3 cars are also known, the spokesman told Autoweek, and they are not the auction cars. The catalog gave specific descriptions of the Earnhardt cars and their supposed exploits in NASCAR competition. Pennell said that he spoke with a Mecum official to express RCR’s concerns about the cars. The auction house apparently changed some of the descriptions slightly to reflect the new information, but the basic claims about the cars remain. 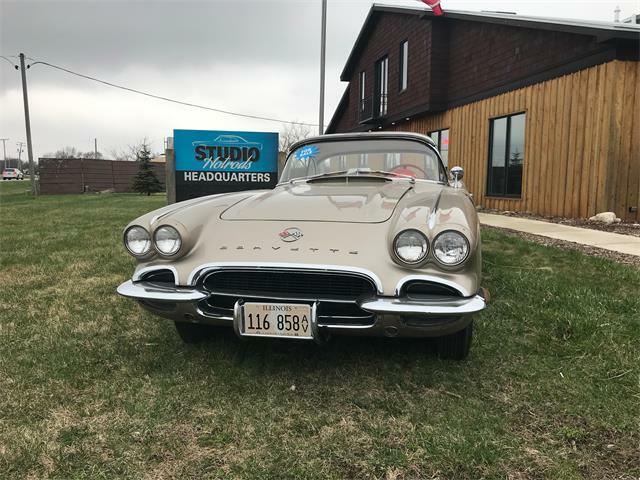 “When I spoke with Mecum on Friday, they indicated they were part of the Joe McPherson collection, but they were hesitant to give many details on the seller,” Pennell said. A Mecum spokesman declined to comment about the controversy or provide information about the seller. 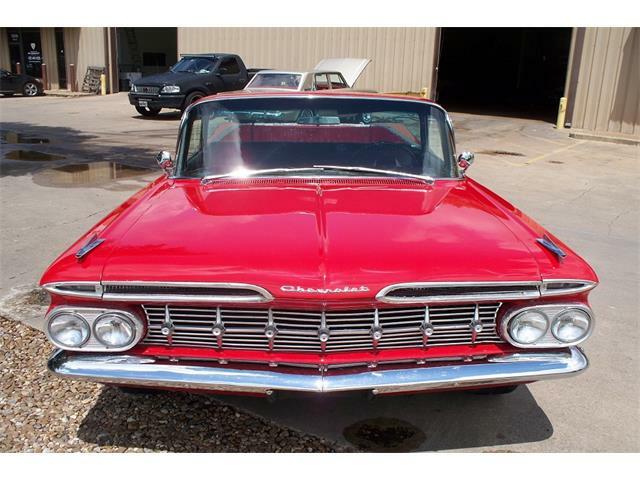 Catalog descriptions are supplied by the sellers of the cars, not the auction company, he noted. 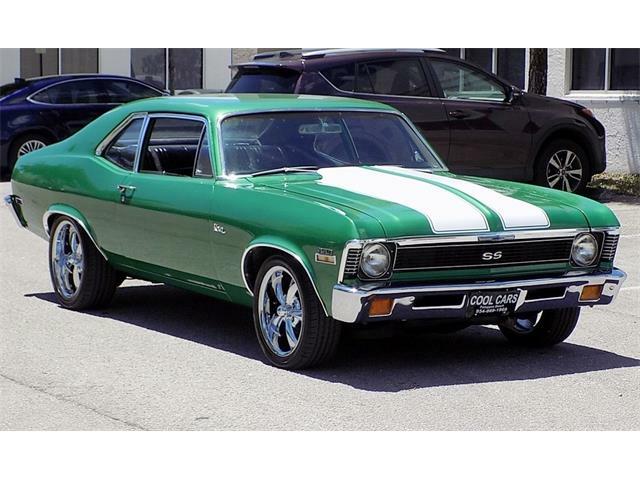 Mecum had 1,450 vehicles cross the block during the four-day sale in Arizona. 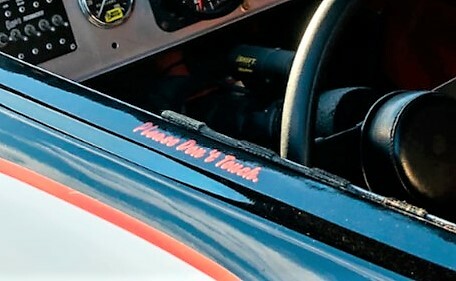 The Dale Jr. cars are not so clear-cut because Dale Earnhardt Enterprises, which campaigned the cars, subsequently sold a number of them after their use. One clue about Junior’s No. 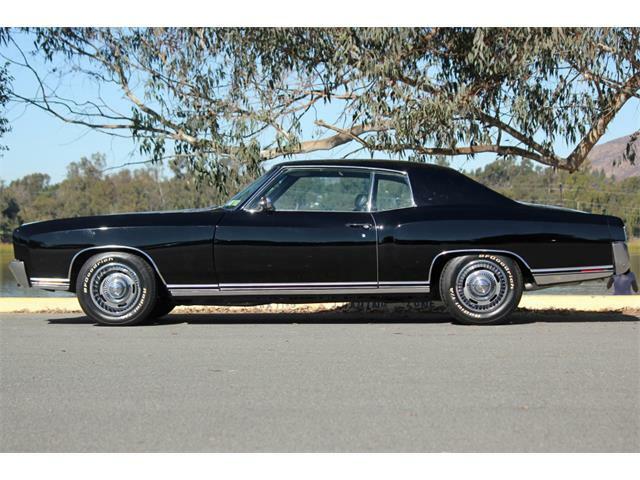 8 cars was starkly evident at the auction, however. On the cars that he raced, the 8 on either side has a distinctive forward slant, as one of the two cars at the auction showed. The other Dale Jr. car had observers scratching their heads because the No. 8 on the sides of that car has a decided rearward slant. 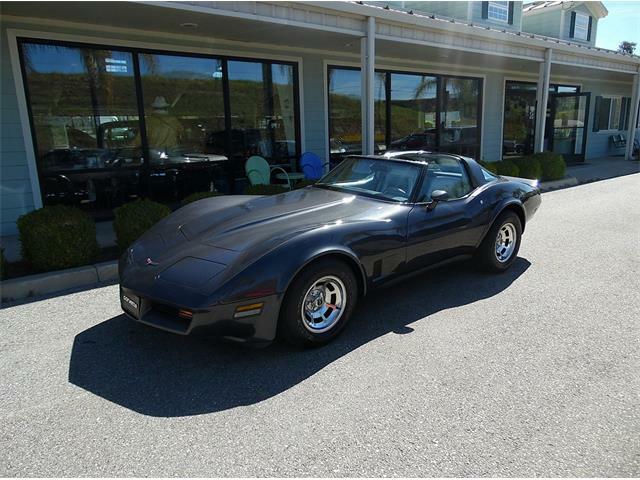 Not about to buy an auction car. You have no idea the history or how many rocks were tossed in the oil pan before sealing it up. If Mechum is selling cars as the real things and they not, then Mechum should banned from selling cars. This is fraud and they should be stopped from selling any cars. 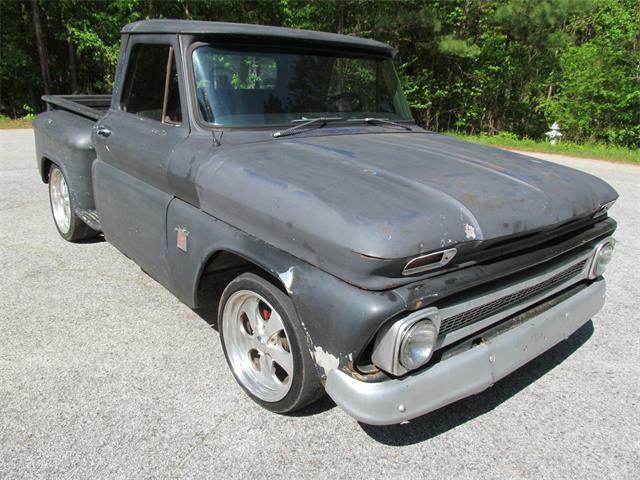 NO SUPRISE whatsoever that Mecum would try and pull this off. They have pulled this snake-oil-Sam routine many times and it’s usually just some average guy that gets burned. But this time they tried pull this this on known vehicles with a traceable history and they got caught. I hope that between this and the recent Seinfeld Porsche controversy that this begins to make the people the Mecum and Barrett Jackson prey on begin to understand these auctions for what they are… a great show, but a terrible place to actually buy a car. I can’t tell you how many times I see an unsuspecting buyer purchase as $10K to $15K car without knowing problems that my semi-trained eye was able to uncover in the very limited amount of inspection available to bidders. In my opinion Mecum’s greed is quickly reaching the tipping point that will lead to either its demise, or at least a much smaller operation. Too bad, because as I noted upfront, its a great overall show experience for auto enthusiasts. I have bought and sold cars at Mecum auctions. When I took my cars I had to make sure vin numbers marched and on one car a olds 442 , I had to have proof that what I said was true. Engine code. When you are buying you need to do your home work. They list cars for sale weeks, if not months ahead. So buyer be ware. It can happen any where on not just on cars. I thought the sale price was way too cheap for an authentic car. Actually at the price sold, it was not that bad for a replica?